To enhance the overall guest experience, the rejuvenation project centres around increasing the footprint of the resort’s popular Waitui Beach Club, with the addition of 24 new beach cabanas, a welcoming arrivals area, a new beach side cocktail bar to capture Fiji’s famous sunsets, and an undercover dining space for up to 40 guests. Waitui Beach Club’s guestrooms and suites will also undergo an entire refresh as well as its restaurant space. In addition, a new offering for children will see the development of an “Adolescent Zone” and a Waitui Beach Club for Kids. Sofitel Fiji Resort and Spa will also embark on an upgrade of its Luxury guestrooms between April and June next year, whilst upgrades to Superior and Family guestrooms will follow in the second half of the year. 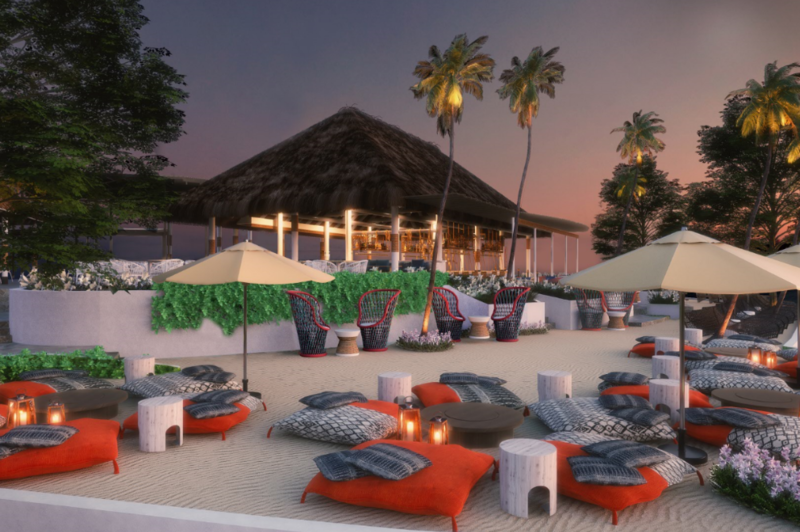 The resort’s beach restaurant, Salt, will be transformed with a Mediterranean inspired feel and a new beach bar, to be called Rum Shak, which will serve over 150 plus varieties of rums and Fijian tapas. Major enhancements are also earmarked for the resort’s entrance, lobby, gym, Fiji Airways desk and ticketing counter, conferencing rooms, ballroom, and the addition of a new yoga deck. 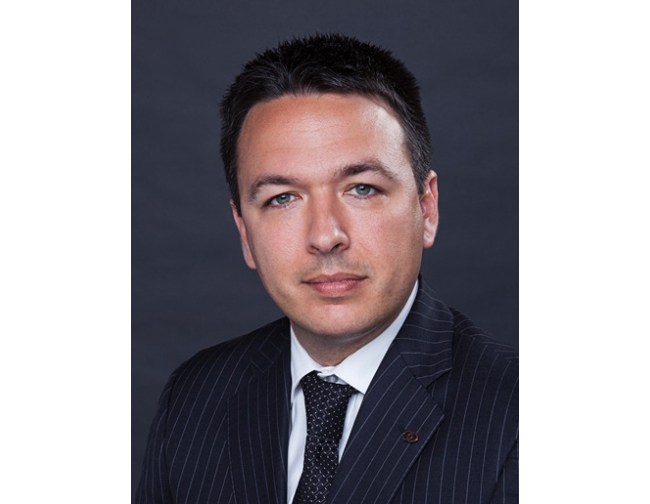 General Manager Vincent Macquet, expressed his excitement over the announcement of the resort’s rejuvenation project and is confident that the final transformation will not only enhance the overall guest experience but the hotel’s luxury appeal. “We’re delighted to announce the highly anticipated rejuvenation of the resort, which already appeals to a loyal clientele and we are certain the transformation will attract a new market of discerning travellers looking for that next level of luxury, which is sure to draw more attention and visitation to Denarau Island. “I’d like to reassure our guests with holidays planned over the festive season, that works will completely halt between 22 December and 13 January for the Christmas/New Year peak period, to ensure our guests enjoy a relaxing break with no disturbance,” concluded Vincent. Click here to view the Official Sofitel Fiji Resort and Spa website.